Minnesota estate tax law recently changed in a way that will benefit the estates of wealthy and upper-middle class people. Until recently, Minnesota’s estate tax exemption was at $1.8 million, which means a Minnesota resident could die in 2017 and leave up to $1.8 million dollars tax free to non-spouses. As one of only eighteen states that imposes an estate tax in addition to the existent federal tax, Minnesota has consistently had a relatively low floor on taxable estates. While at the federal level an estate does not become taxable until it exceeds a value of nearly $5.6 million, at the state level an estate can be taxed up to 16% once it exceeds a value of $1.8 million. A new budget passed by the state legislature has increased the value at which a Minnesota estate becomes taxable to $2.1 million. This budget has been retroactively applied to January 1st of 2017. Further, the $2.1 million floor will increase by $300,000 annually until 2020 when it will max out at $3 million by 2020. 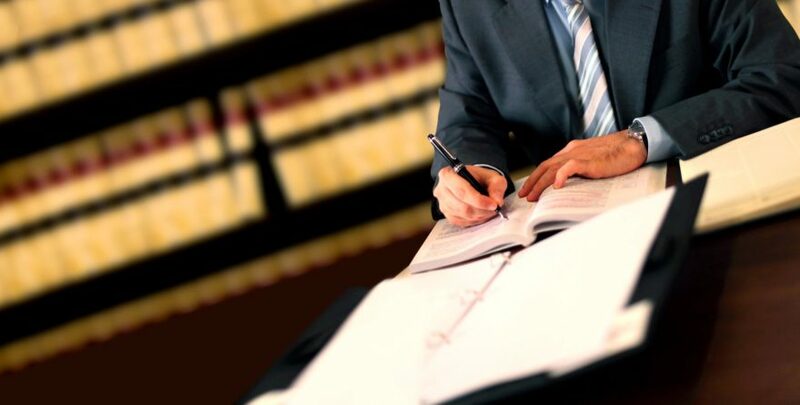 All of this information will be useful when dealing with estate planning clients whose assets hover right around the limit of the taxable estate. In order to avoid the 16% tax, it may behoove some wealthier people to spend down their estates while they are still able to do so, or to develop tax strategies within their estate plans to help avoid or minimize any estate tax.